CalAmp offer their employees a great experience, with the company regularly rated one of the best tech companies to work for. RolePoint helped leverage this reputation to increase employee referrals and boost engagement in the employee referral program. Attract hard to find talent. Faster. It’s difficult to find high quality tech employees. Competition is fierce and supply low. RolePoint helps find the right tech employees quickly thanks to a streamlined interface and comprehensive suite of technologies. Our intuitive campaign manager helps to engage employees and encourage referrals, whilst our apply product has been helping the world’s leading technology companies, such as Lenovo, simplify their hiring flow. 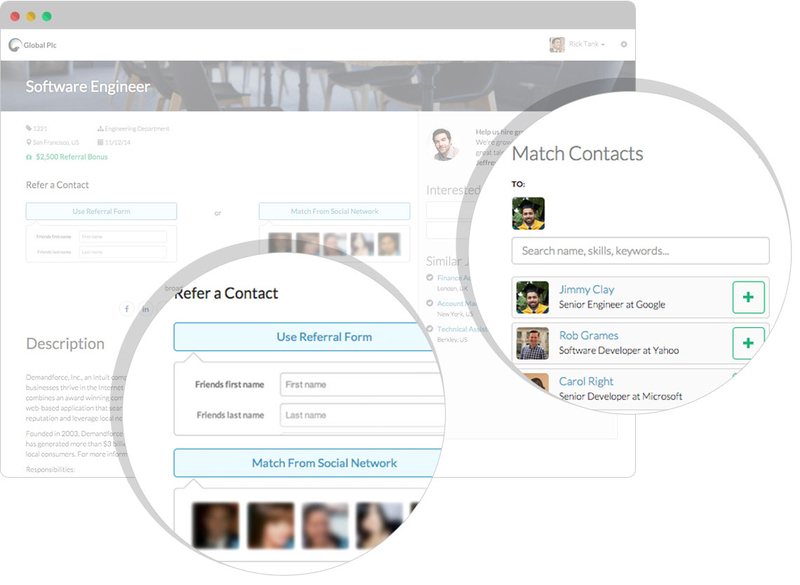 Tap into your employees' professional networks. Your best resource for finding talented tech candidates is right under your nose - your own employees. We’ve found that employees in the technology industry have an exceptionally wide professional network of like-minded and equally talented people. 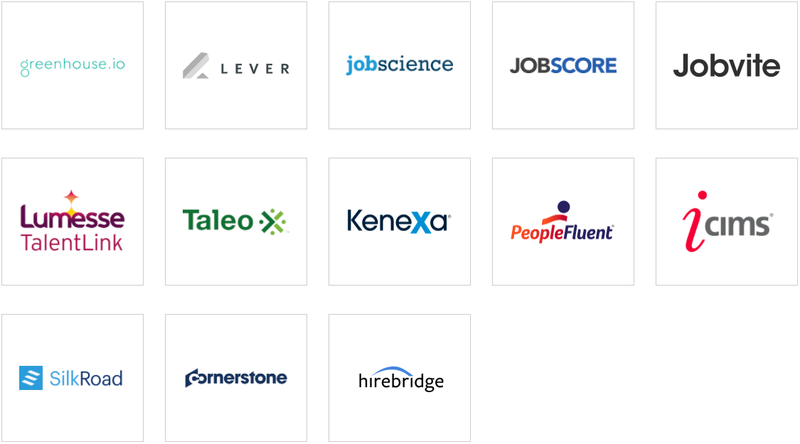 RolePoint helps our tech clients leverage these professional networks making it easy for employees to reach out to their qualified contacts. 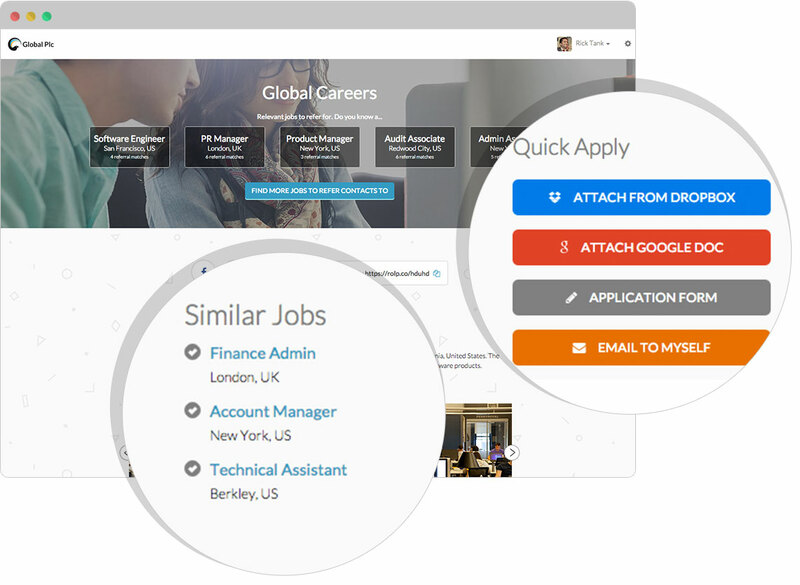 Easily integrate RolePoint with your current working practises. We understand that today’s innovative technology companies have a broad range of HR technology products to help keep things running smoothly. That’s why we’ve made creating a broad range of integrations with leading ATSs, HRISs and CRMs a priority. These integrations allow our tech clients to easily attract, manage and retain new talent across different platforms seamlessly.